One of my favourite scents of all time would have to be lavender. I am a huge fan of handmade lavender soap and of course LOVE lavender hand cream. A well-loved Mediterranean herb, lavender has been associated with cleanliness since Romans first added it to their bathwater. 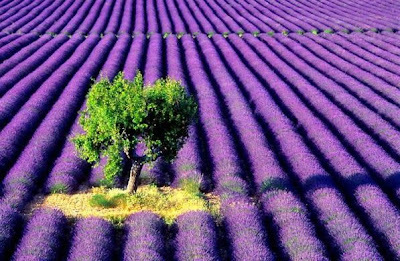 In fact, the name comes from the Latin lavandus, meaning to wash. A Christian legend says that lavender originally had no odor, but since the Virgin Mary dried Jesus’s swaddling clothes on it, it has had a heavenly perfume. 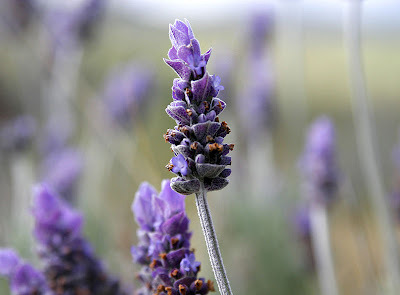 Essential oil of lavender is now known to have many applications in aromatherapy. Most days in the morning I use a spritz of Jurlique’s Lavender hydrating mist on my face before I put my moisturizer on – the smell of which I find so uplifting…..lucky for me it has become a Christmas tradition on my lovely husbands part, to replenish my stocks for the year ahead. Where would I be without my King?